Tamim Iqbal is now in Thailand for treatment. Muhammad Tamim Iqbal Khan is an international Bangladeshi cricketer and former Test captain of the team. 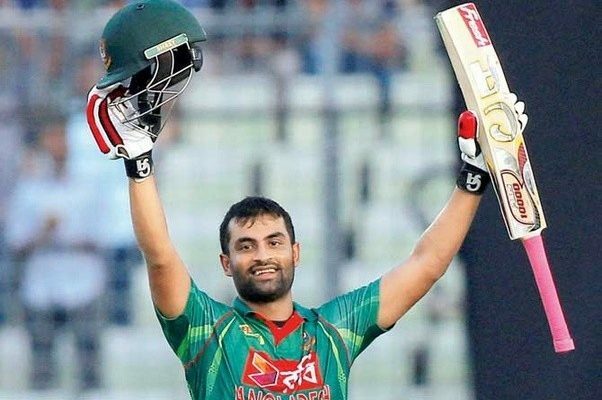 Bangladesh opener Tamim Iqbal, who was playing in the Pakistan Super League (PSL) for franchised side Peshawar Zalmi, is now in Thailand for treatment, reports UNB. 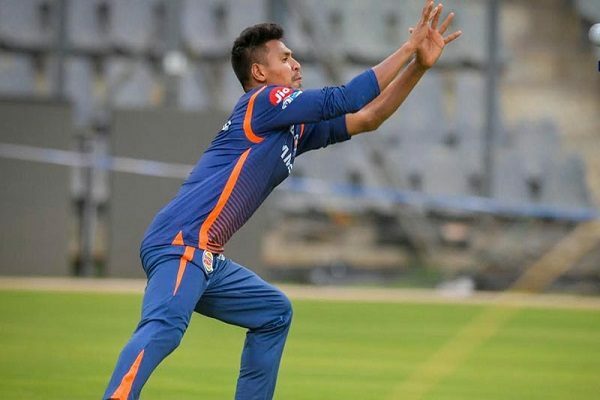 “He went to Thailand to scan his knee,” said Bangladesh Cricket Board physiotherapist Debashis Chowdhury on Thursday. Tamim left Pakistan before the Peshawar Zalmi’s eliminator battle against Karachi Kings at Lahore on Wednesday. Read Also : 512GB storage capacity phone is going to be launced. 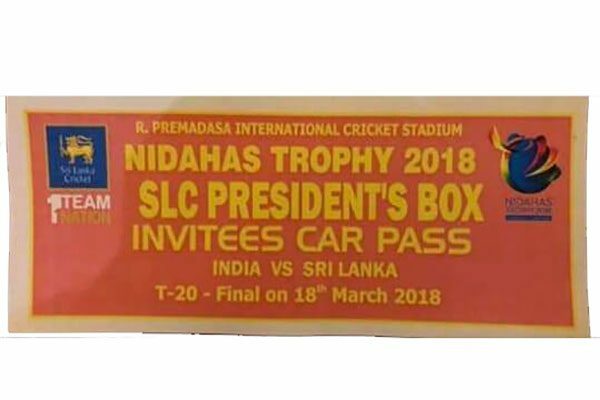 Tamim suffered knee injury before Bangladesh’s final game of Nidahas Trophy tri-nation T20I tournament against India in Colombo, Sri Lanka on 18 March. “Since then, he [Tamim] has been suffering from the injury from. If he [Tamim] felt intense pain, of course he would inform it to board medical department,” Debashis said. He batted in the final of Nidahas Trophy, but skipped fielding and joined in PSL with the injury. He played the first eliminator for Peshawar Zalmi’s one-run win against Quetta Gladiators on 20 March. However, Peshawar Zalmi confirmed the PSL final berth beating Karachi Kings by 13 runs without the left-handed batsman Tamim who is likely to appear in the final game against Islamabad United on 25 March.